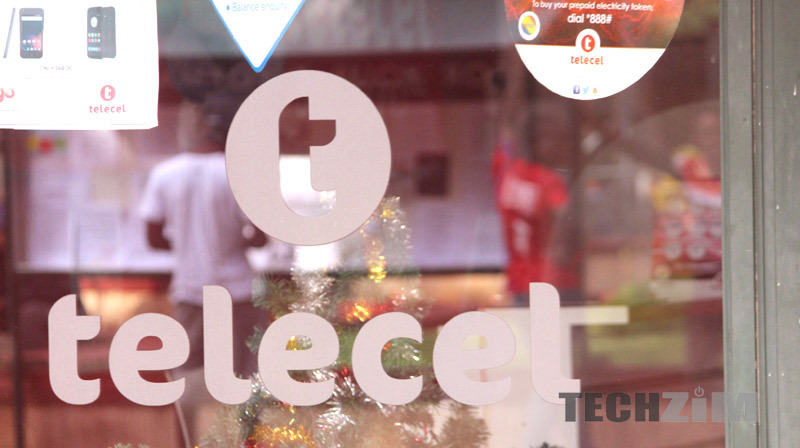 Telecel has introduced weekly data bundles in addition to the already existing Megaboost data bundles and Power Hour Data Bundle and Daily bundles. Its surprising why Telecel took so long to introduce the weekly data bundles when all of its competitors introduced them a long time ago. The smallest Mobile Network Operator will to some extent pin its hope on these weekly data bundles to increase the usage of data by its customers who needed such a data plan. The weekly bundles come in 4 different price levels and usage caps (amount of data to use), but all with the validity of 7 days. In order to purchase, one has to simply dial *470# with a sufficient balance in their phone.